LCD (Liquid Crystal Display) is a type of display media which uses a liquid crystal as the main performers. 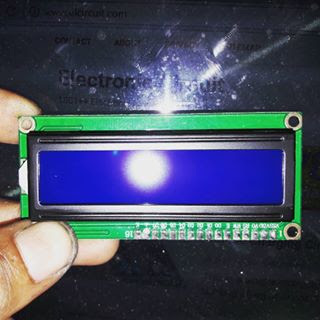 LCD already used in many fields, for example in electronic equipment, such as televisions, calculators or computer screen. LCD pin number 4 (RS) is a Register Selector function to select Register Control or Data Register. The control register is used to configure the LCD. Data registers are used to write data to the memory character LCD display. LCD pin number 5 (R / W) is used to select the data stream if the READ or WRITE. 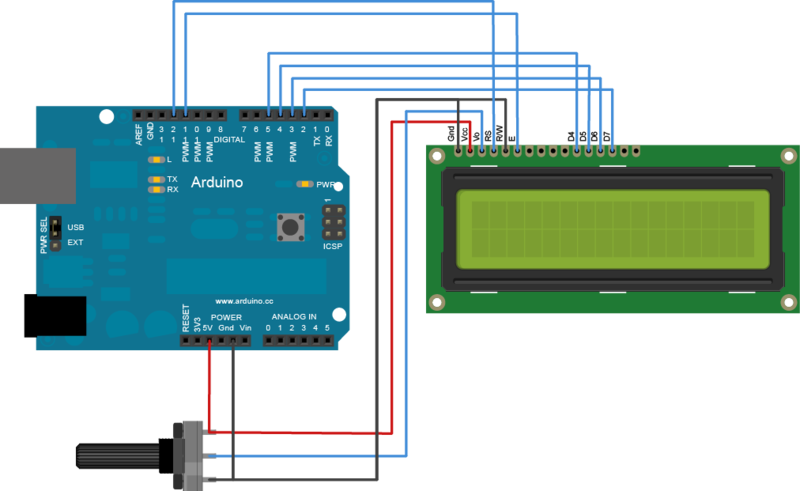 Because most functions only to read data from the LCD and only need to write data only to the LCD, then the leg is connected to GND (WRITE). LCD pin number 6 (ENABLE) is used to turn the LCD on the process of writing data to the Registry Control and Data Registers LCD. 1) Compose the circuit as shown below on a breadboard. 2.) After that connect the Arduino on a Laptop / PC using a serial cable. 4.) 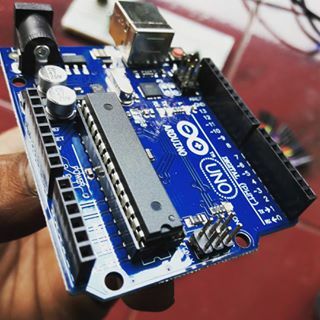 Once installed, run the Arduino its program. 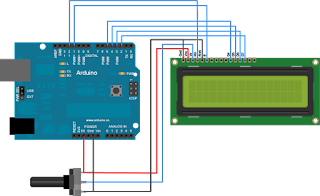 Click the menu "Tools - Board -Arduino Uno"
7.) Then enter Sketch below.